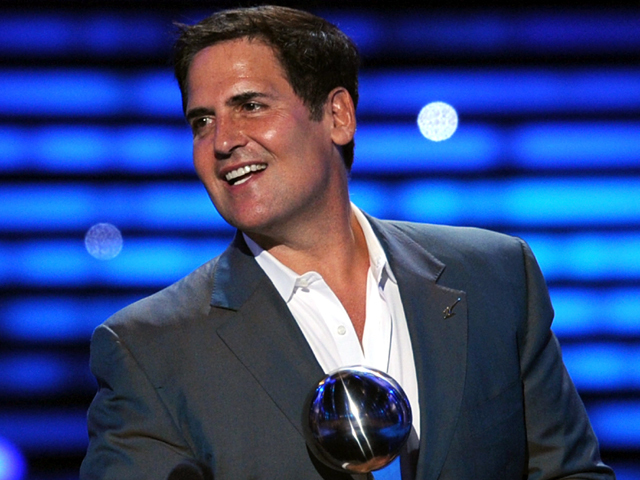 Mark Cuban on buying Dodgers: "It's a long shot"
Dallas Mavericks owner Mark Cuban hasn't ruled out the possibility of buying the Los Angeles Dodgers, but he also hasn't decided he wants to sink his money into the team that filed for bankruptcy protection earlier this summer. "It's a long shot," Cuban said on CBSNews.com's "What's Trending" Tuesday. "It's a real long shot." On Tuesday, Cuban told "What's Trending" host Shira Lazar that Angelenos now ask him about buying the team "every time I come to LA." There's even a website dedicated to selling Cuban on rescuing the team. Baseball wasn't the only sport where the normally talkative entrepreneur and occasional blogger held his tongue. He also wouldn't say much about the ongoing NBA lockout. "Can't go there," Cuban told Lazar. "That's an expensive question there." The Associated Press reported Tuesday that owners and players were expected to meet Wednesday for the second time since the lockout started. Stern: NBA lockout may be headed to "bad place"